Emily performs regularly with many different period and contemporary music ensembles. Here are a few links to their websites. Please feel free to contact any of them to book concerts/events or to discuss repertoire. They all really love talking about what we do! An ensemble with a duo at its core. The core members are Emily Baines and Arngeir Hauksson. 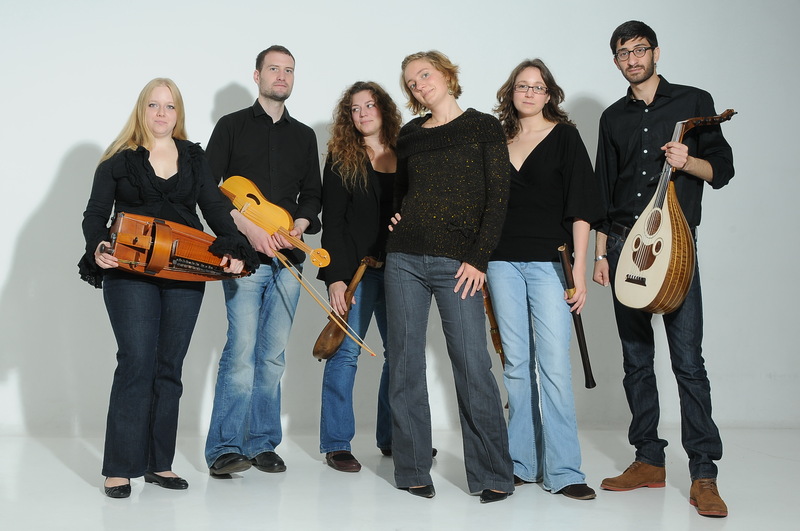 Amyas are a period instrument group specialising in exuberant performances of historical repertoire. All of the group members are specialists in the historically informed performance, with many leading the way in cutting-edge research into earlier practices. 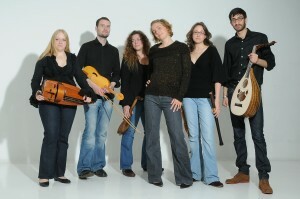 The group are committed to an understanding of history but also to embracing the 21st century and new possibilities for performance spaces and techniques. Similarly, they are passionate both about discovering unknown early sources and also improvisation and composition. 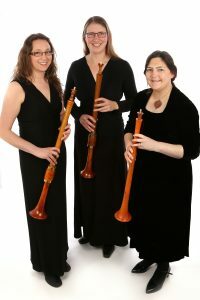 Their performances range from the well-loved classics of the eighteenth century (imbued with their typical flair of course!) 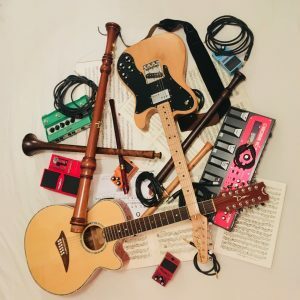 to electronic manipulation of medieval songs and dances – and everything in between!